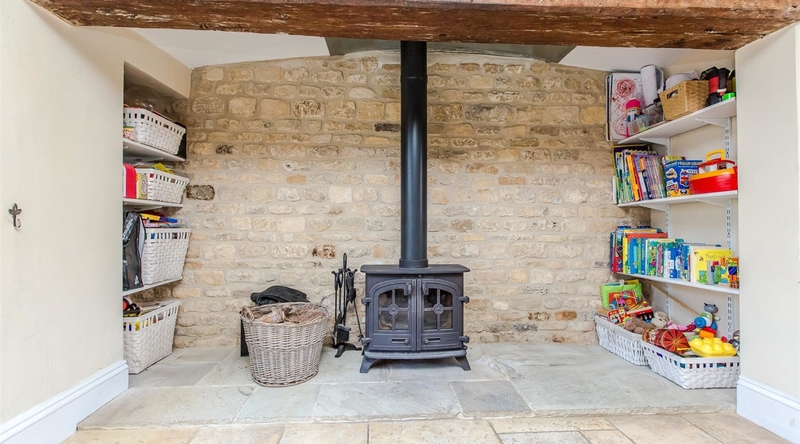 West End House is located in the Northamptonshire village of Geddington is this stunning stone built, grade II listed Georgian farmhouse. 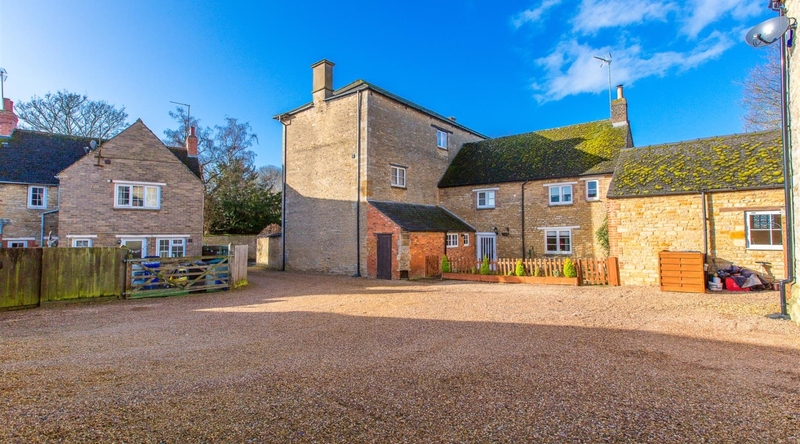 Accommodation of six bedrooms and four reception rooms spans three floors, plus a recently added high specification annexe. 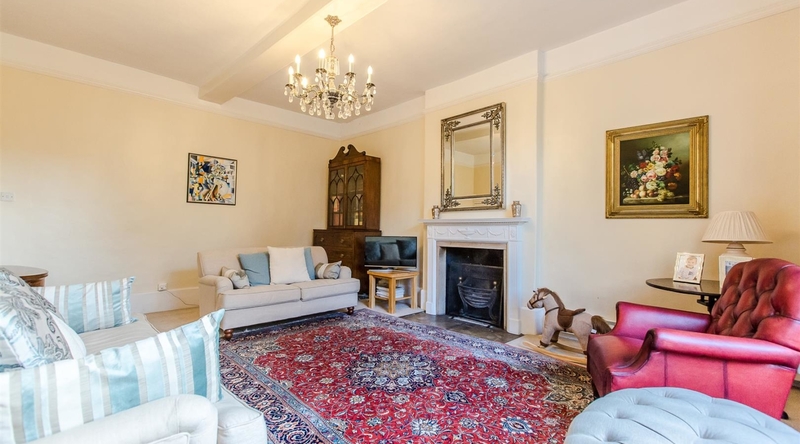 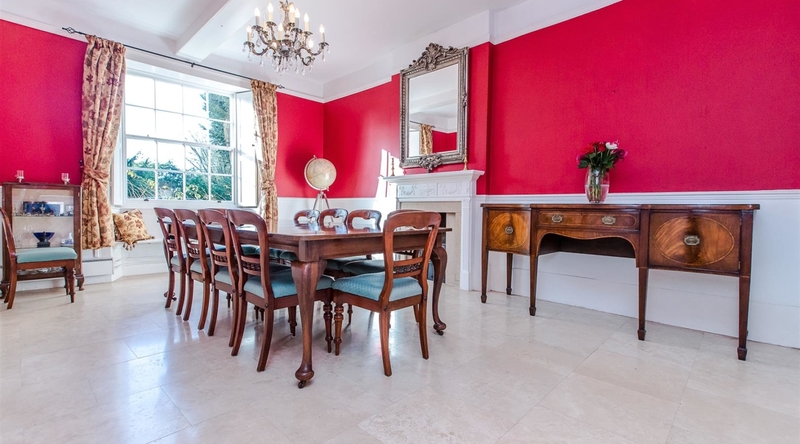 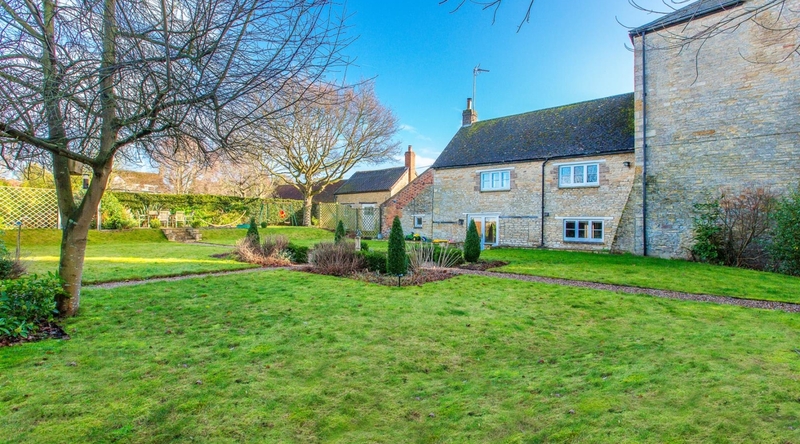 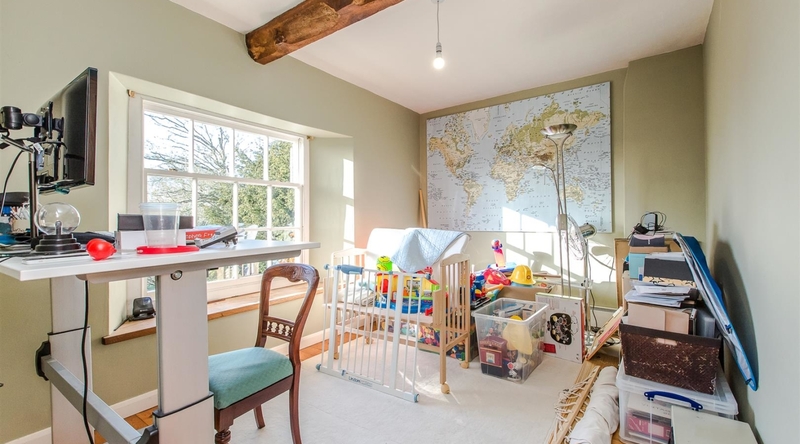 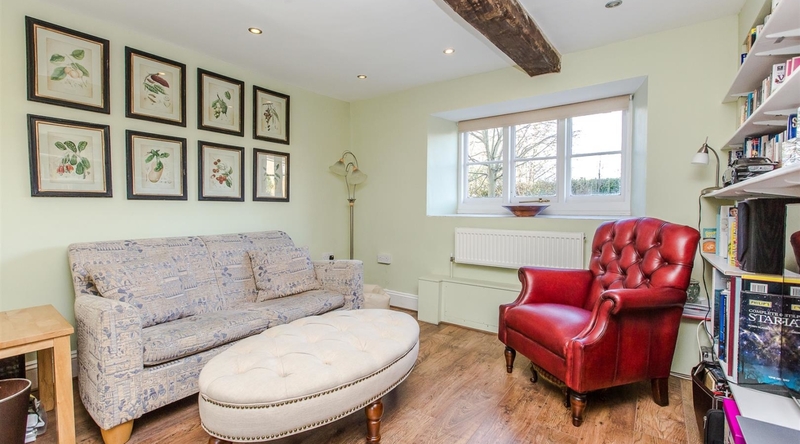 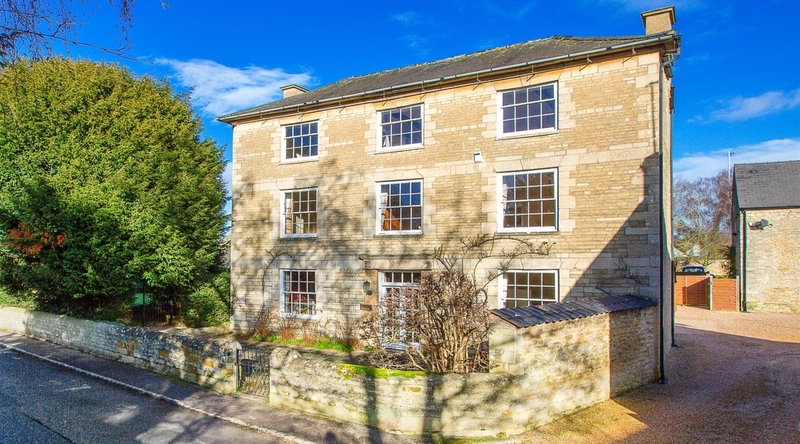 With elements of the property dating to the mid 16th century, this substantial family home is bursting with original character features such as original flagstone flooring, sash windows and timber shutters. 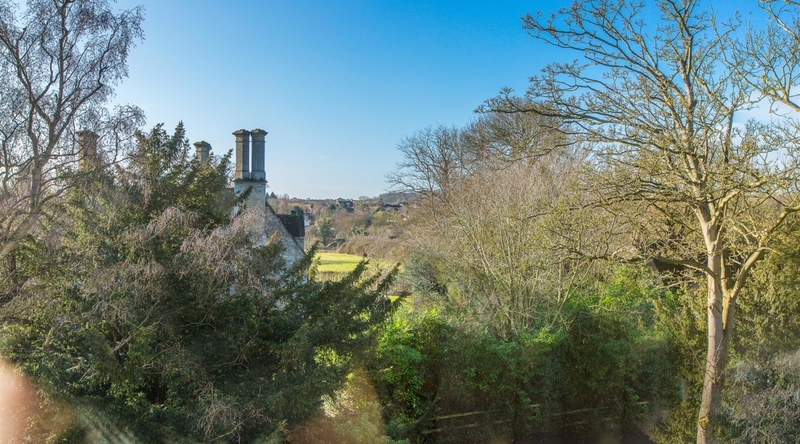 Landscaped gardens and gravel driveway providing parking for a number of vehicles compliment this beautiful 3,650ft2 period property. 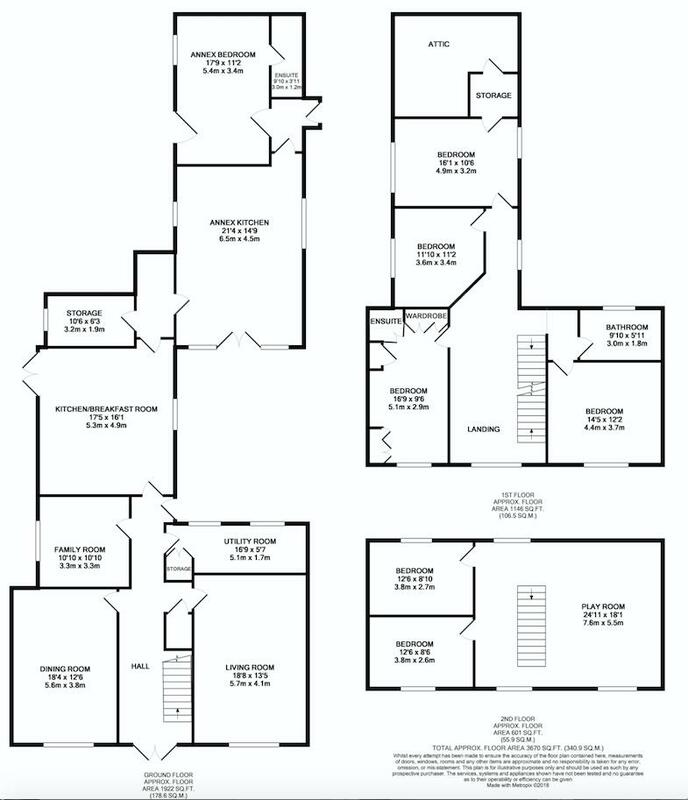 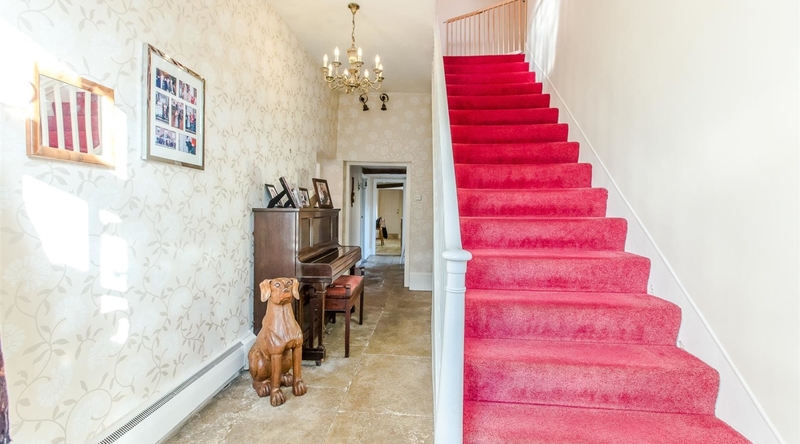 The property is entered via double doors into the hall, which provides access to the living room, formal dining room, family room, kitchen/breakfast room, utility room, inner hallway leading to annex, access to the courtyard and stairs rising to the first floor landing. 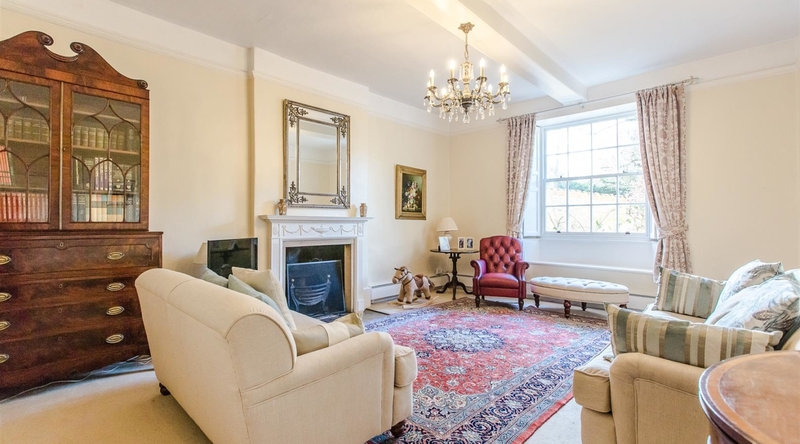 The spacious and elegant living room has a feature fireplace, a large window to the front of the property. 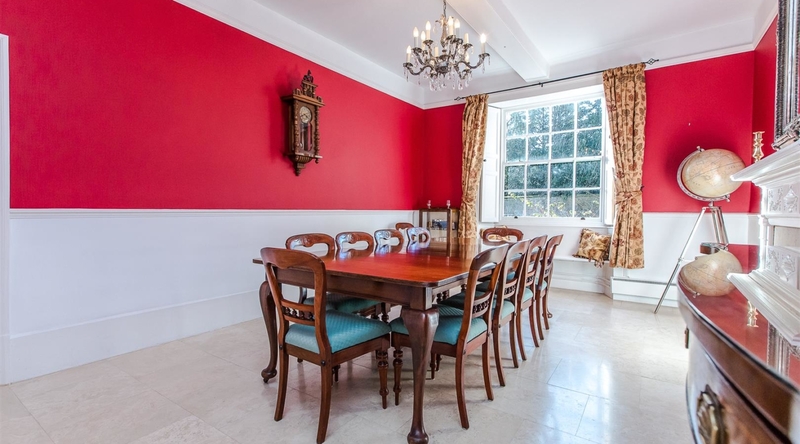 The formal dining room has a large feature window to the front of the property, tiled floor, feature fireplace. 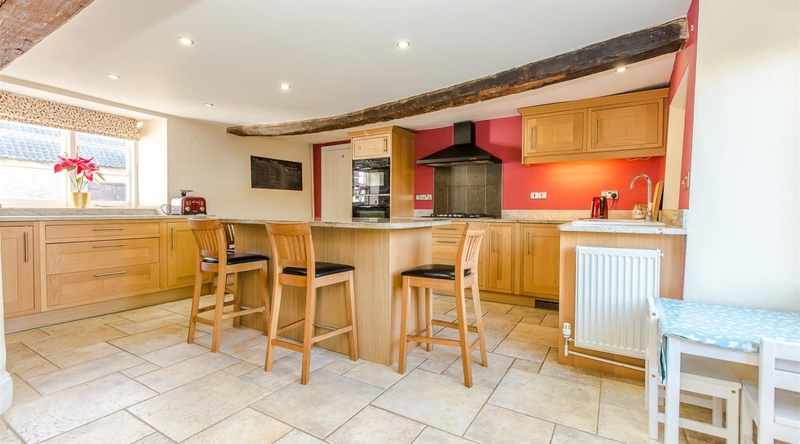 The kitchen/breakfast room features a range of shaker style eye and base level units, granite work surfaces, integrated oven, five ring hob, dishwasher, pelmets lighting, spotlights to the ceiling, an island breakfast table, ceramic tiled floor, two large wooden beams to the ceiling, original Inglenook fireplace featuring a wood burning stove. 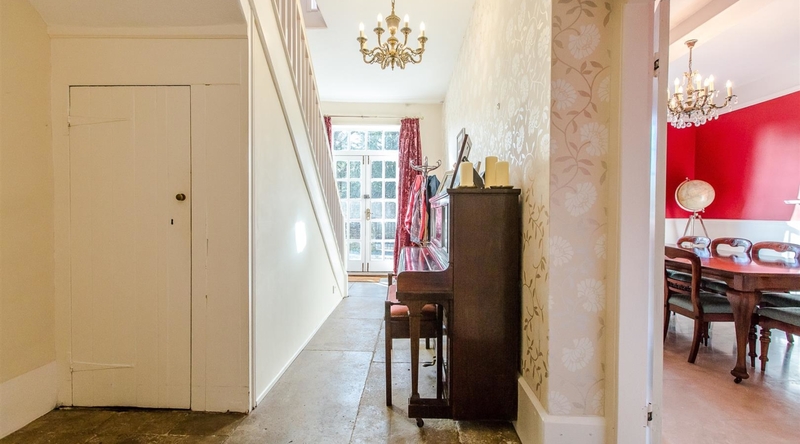 and access to the annex and private rear garden. 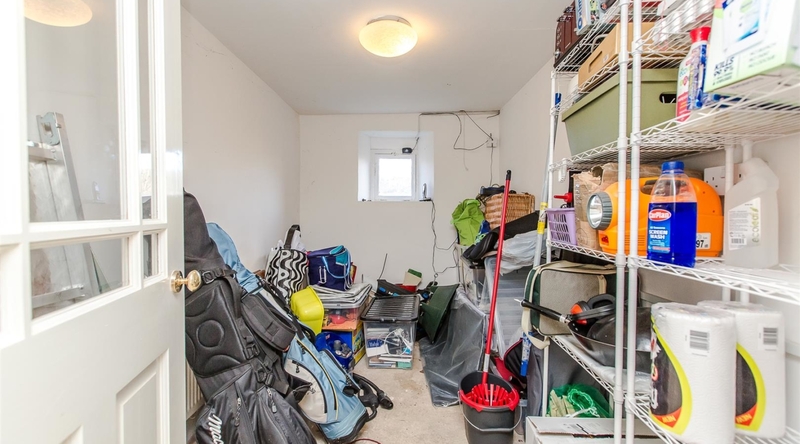 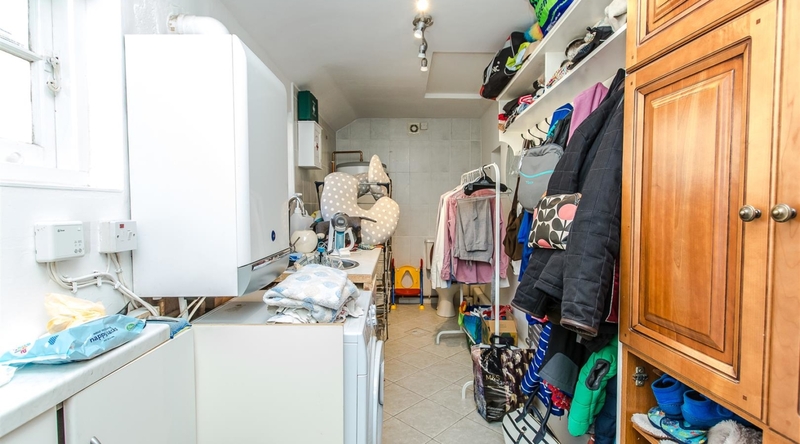 The utility room has built-in storage space and ample space for a washing machine and further appliances. 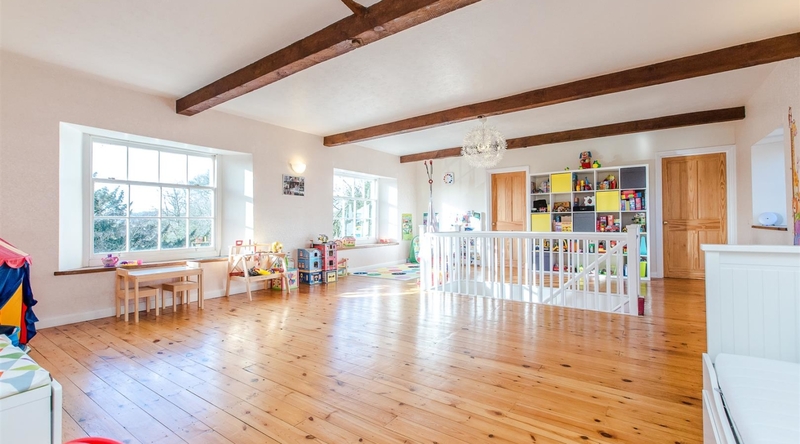 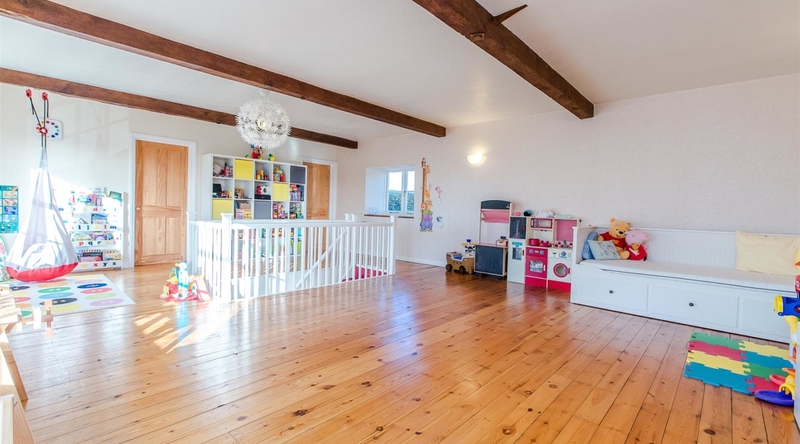 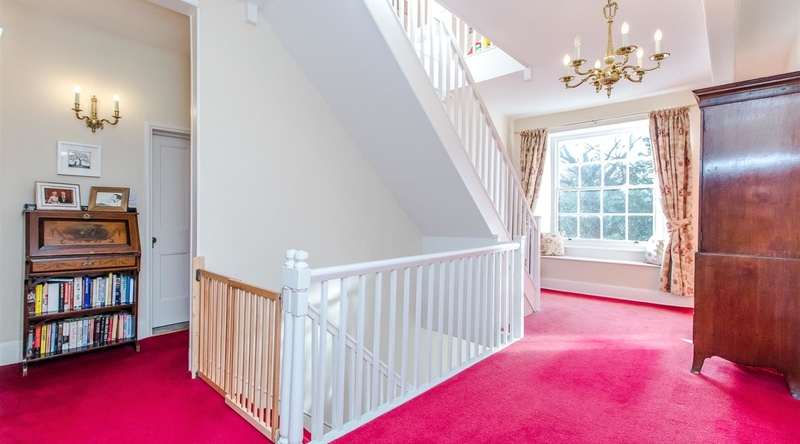 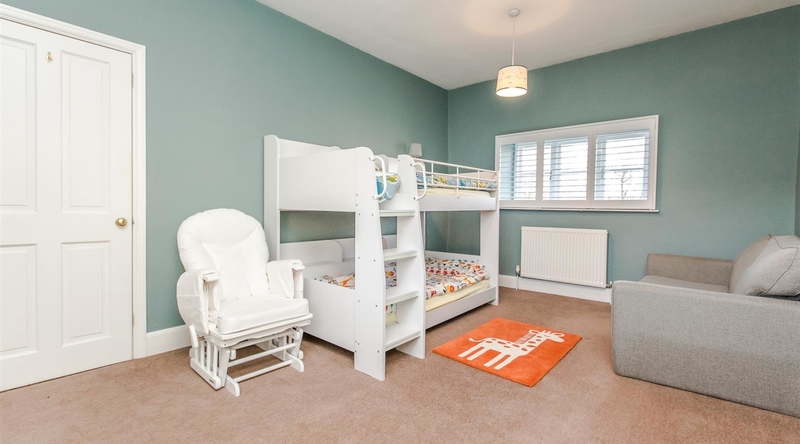 The spacious first floor landing has access to four double bedrooms, the family bathroom and stairs rising to the second floor accommodation. 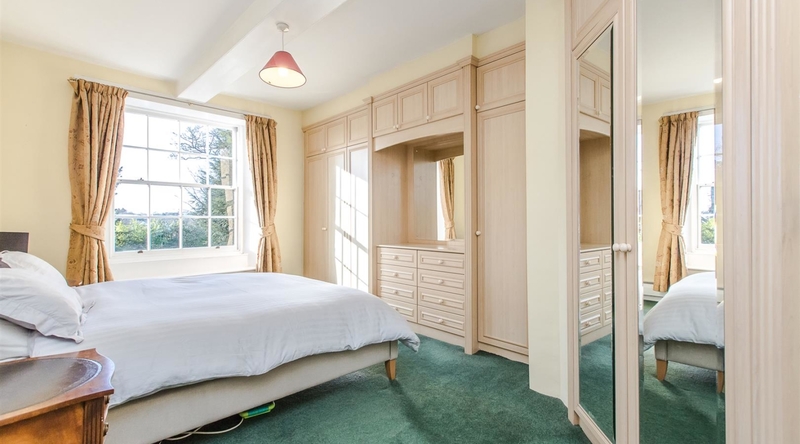 The three remaining bedrooms are all generous sized double bedrooms. 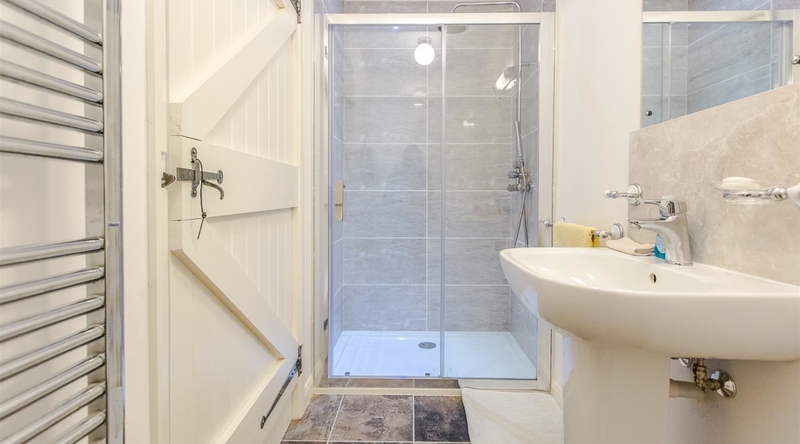 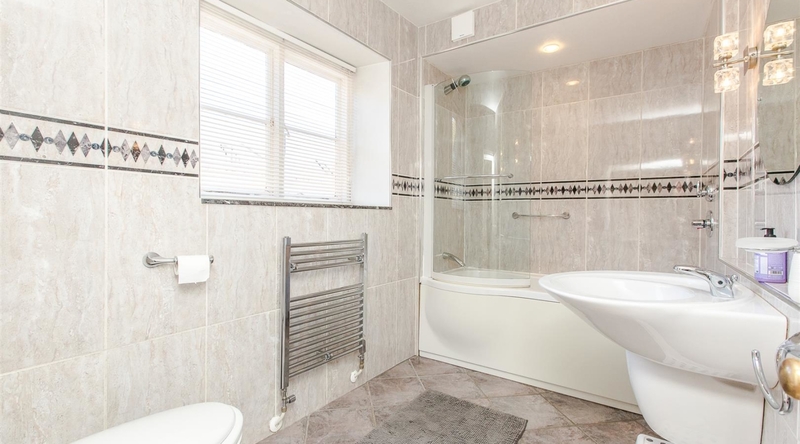 The modern family bathroom is fitted with a white three piece suite comprising a low level WC, semi-pedestal wash hand basin, bath with shower over, floor to ceiling tiles and a heated towel rail. 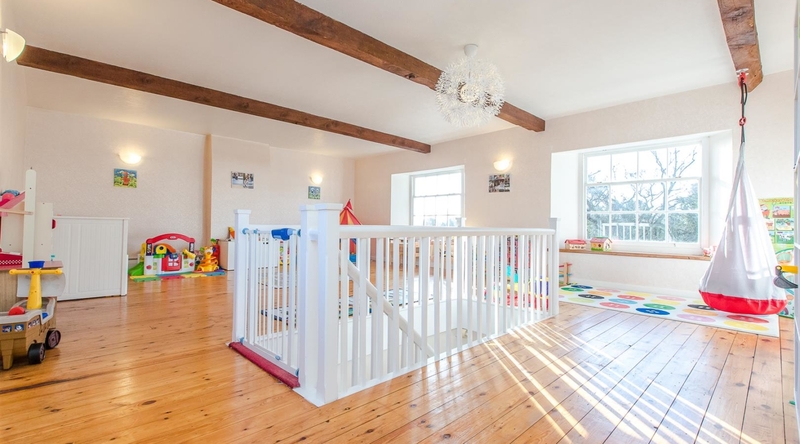 The versatile second floor accommodation includes a large games/play room and provides access to two further double bedrooms. 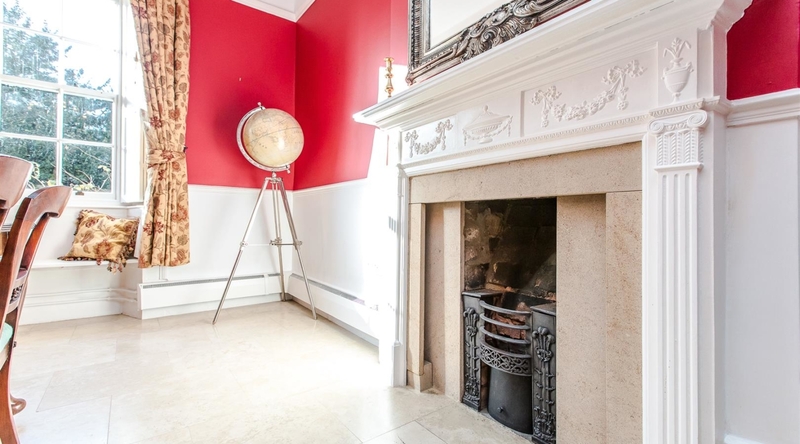 The property retains many original character features, including picture rails, deep skirting boards, arcatriaving, fireplaces. 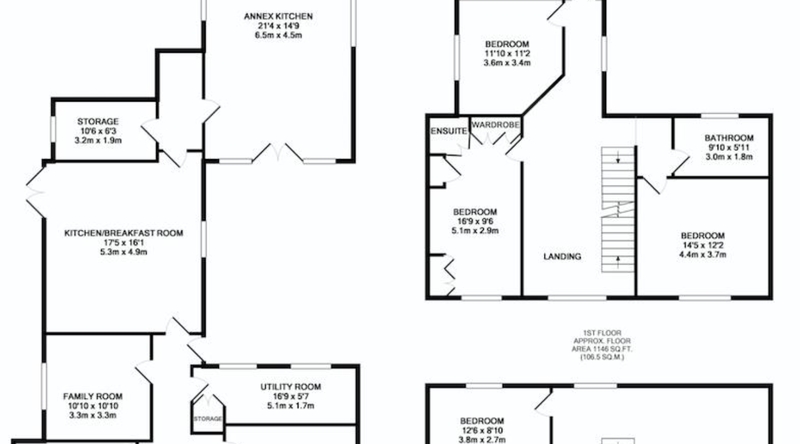 The annex facility has accommodation comprises a large kitchen/dining room and a double bedroom with an ensuite. 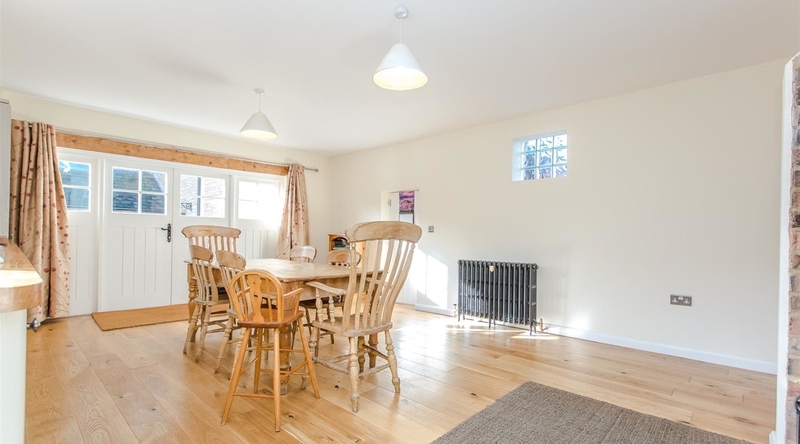 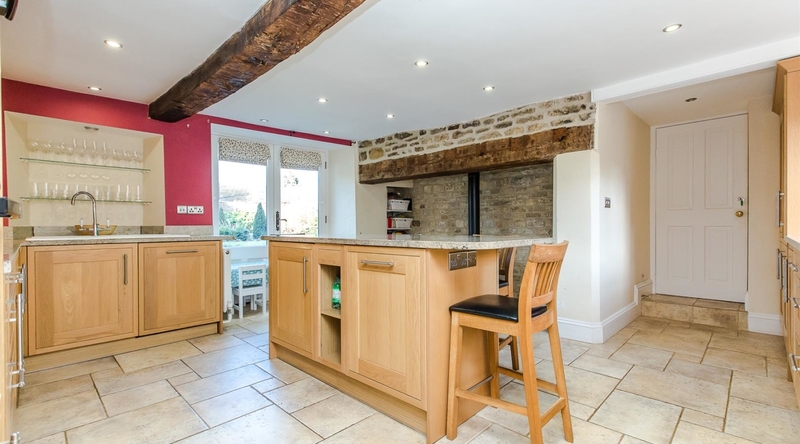 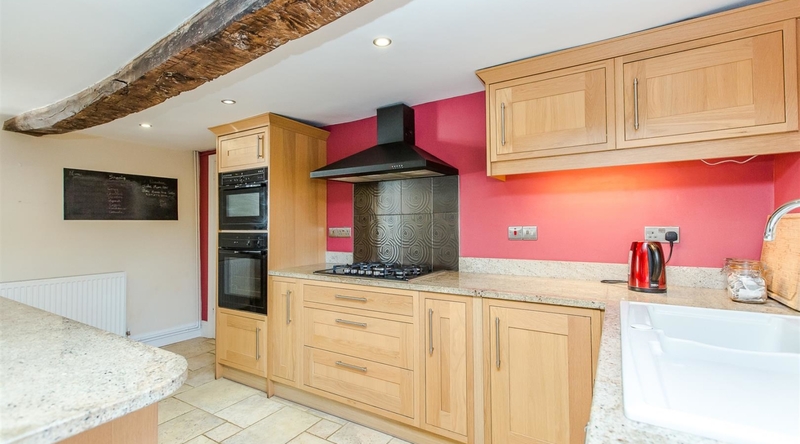 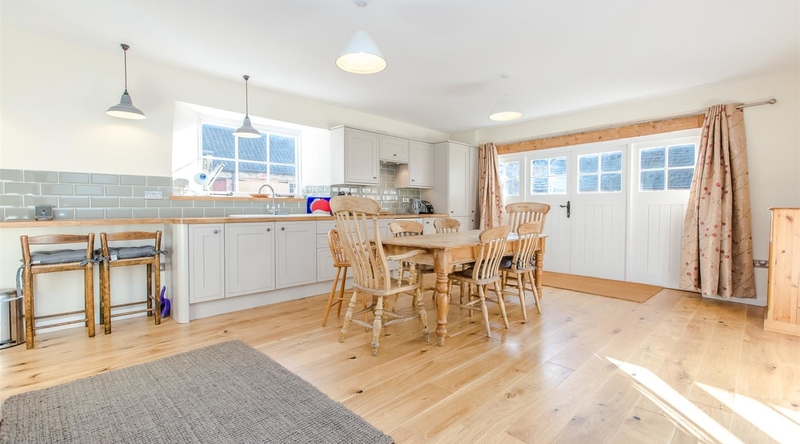 The kitchen/dining room features a range of French grey eye and base level units, sold oak work surfaces,tiled splash backs, integrated oven, four ring hob, fridge/freezer, washing machine and a log burner. 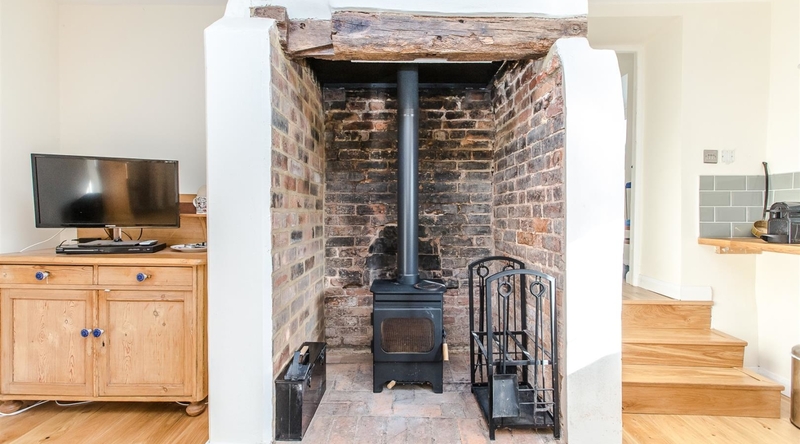 Features include wooden doors to the front and wood burning stove. 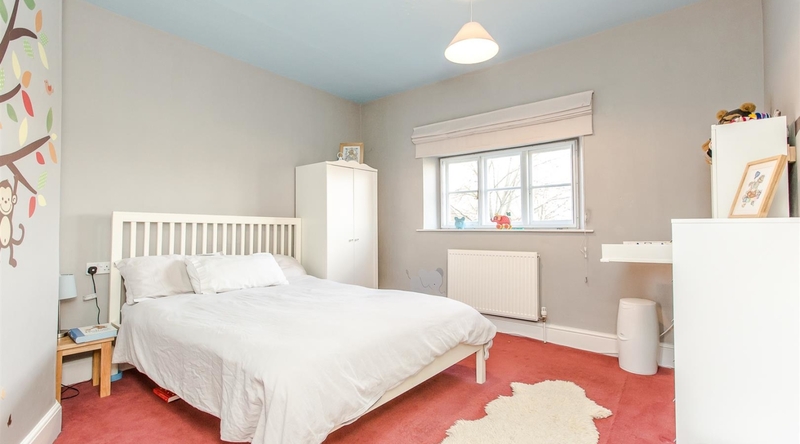 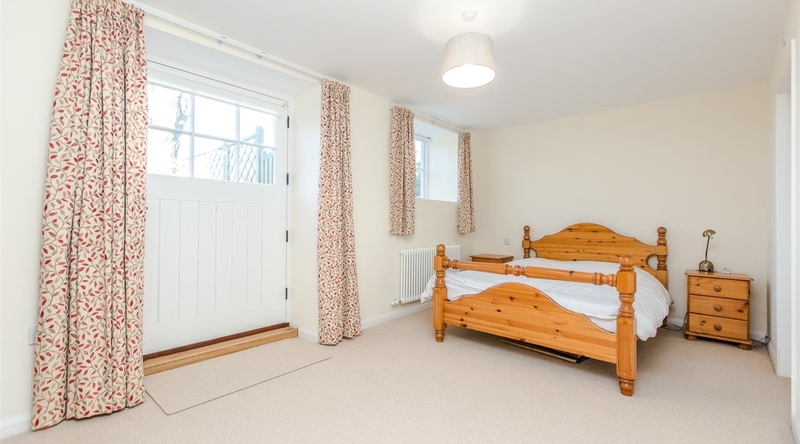 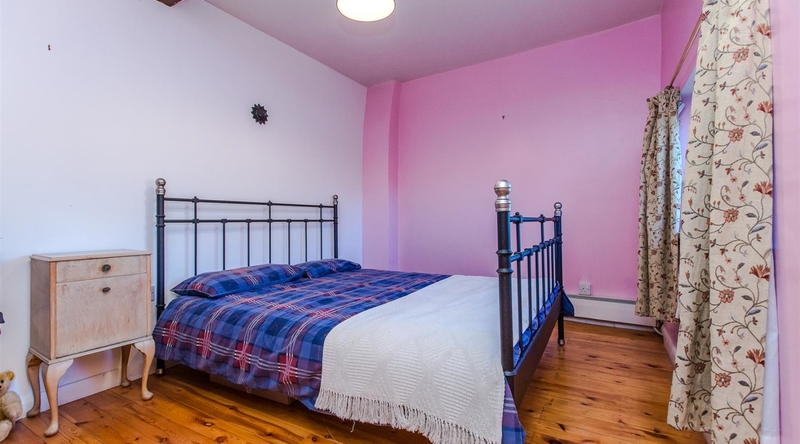 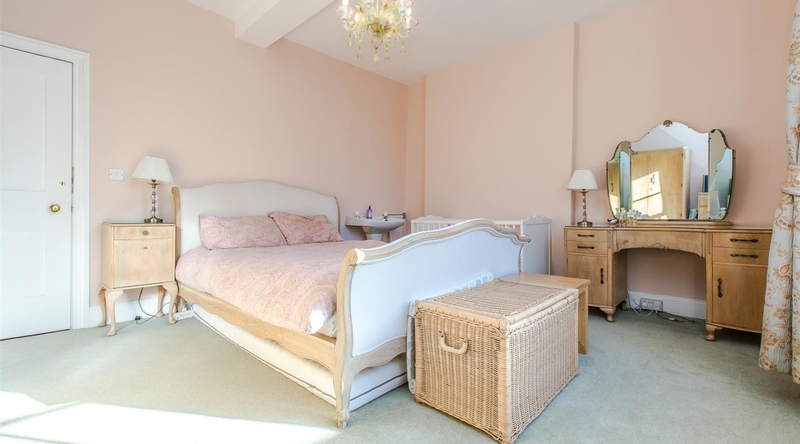 The annex bedroom has access into the ensuite and private rear garden. 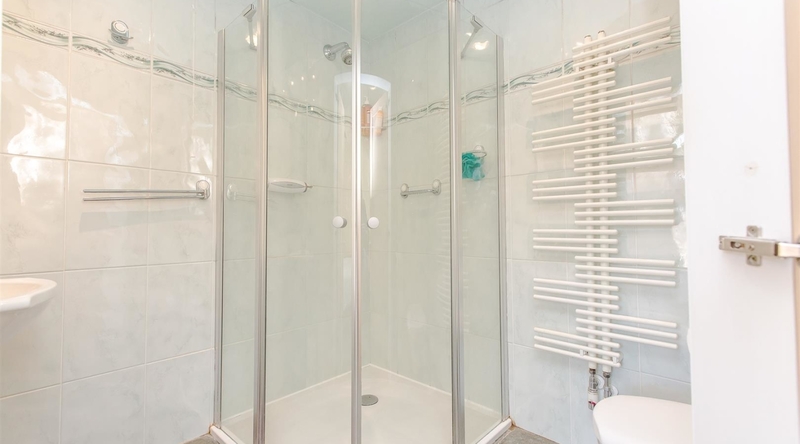 The modern ensuite is fitted with a white three piece suite comprising a low level WC, pedestal wash hand basin, walk-in shower cubicle and a heated towel rail. 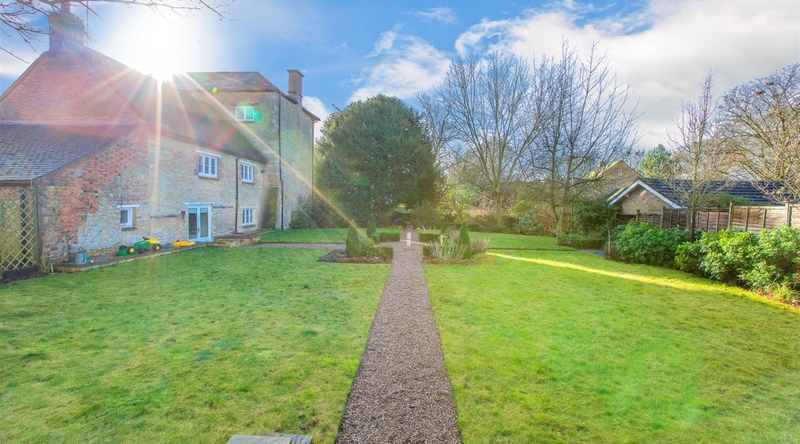 The beautiful landscaped private rear garden is predominately laid to lawn with a gravelled path leading to a spacious patio area providing outside dining space. 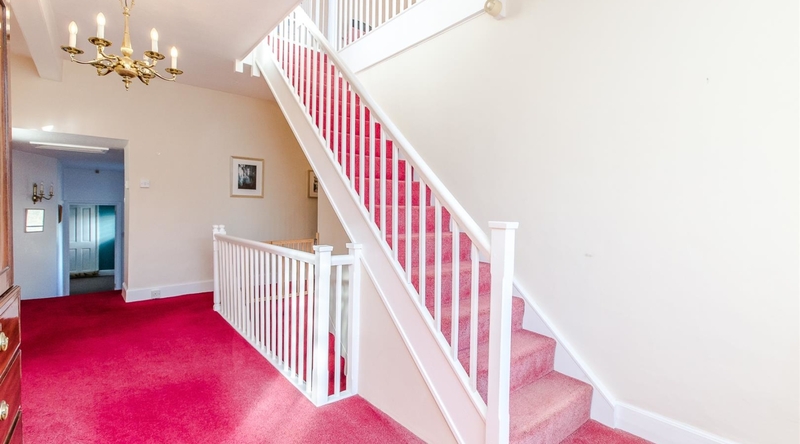 There is a large mature established tree and trees and shrubs providing privacy. 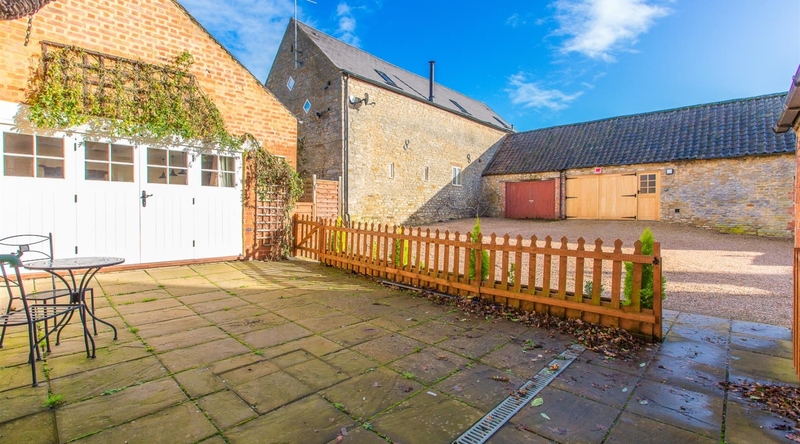 There is ample parking for numerous vehicles in the gravelled courtyard to the side of the property.